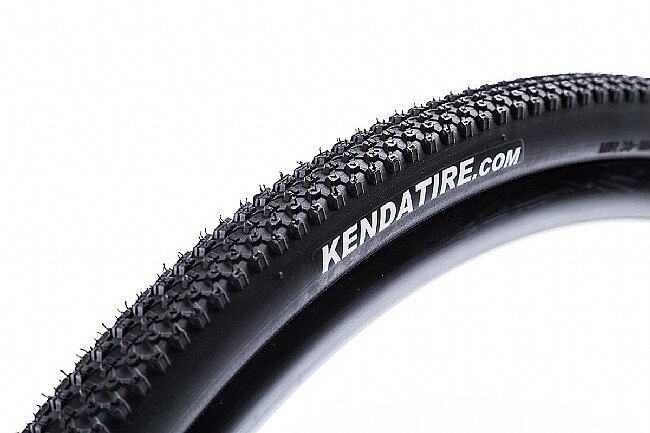 The K1047 Small Block Eight Pro 700c CX/Gravel Tire from Kenda features a lightweight dual tread rubber compound that’s hard in the center and tackier on the shoulder for both speed and grip on hardpack terrain. 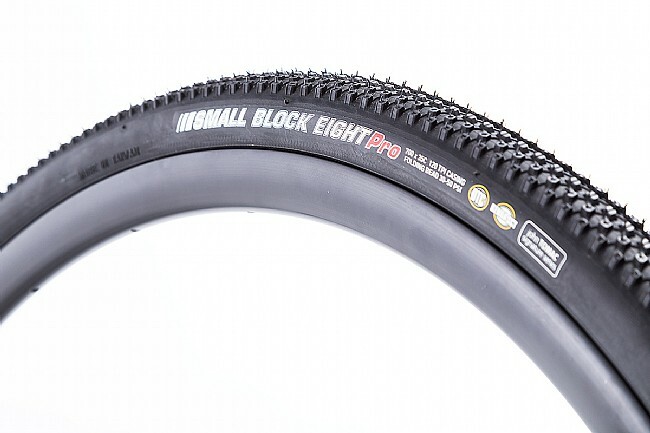 Packed full of Nevegal shaped knobs, this tire has multiple contact points with the ground for maintaining control. 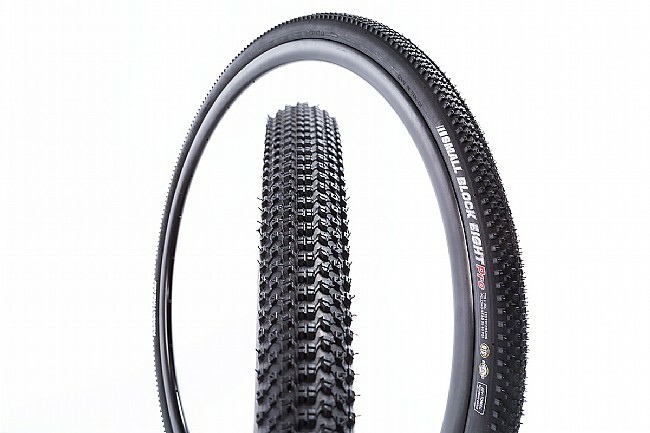 Discipline: CX, gravel, endurance, XC.